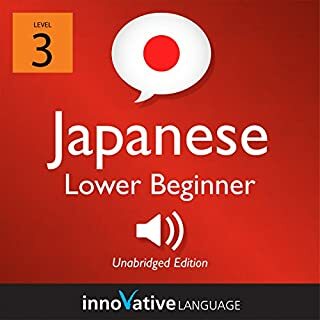 No longer a Japanese beginner? Start intermediate here! 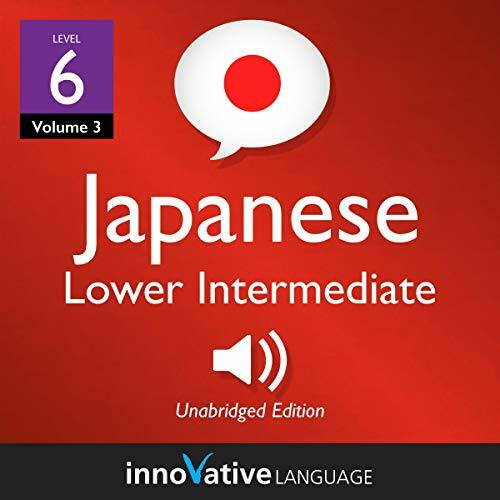 Welcome to Lower Intermediate Japanese, Volume 3. Japanese cultural tips and more! This isn't stale textbook material - it's fun, effective, and practical! 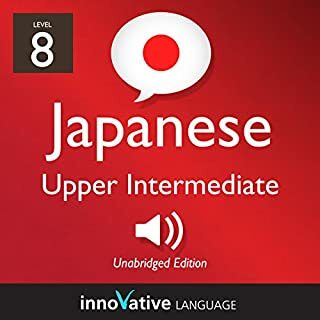 You learn intermediate-level Japanese conversation that you can use immediately! 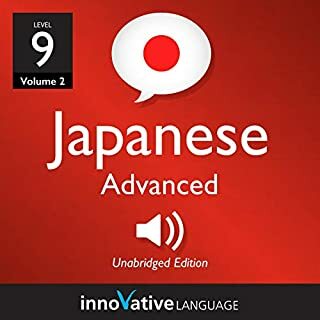 This audiobook is the most powerful way to learn Japanese. Guaranteed. 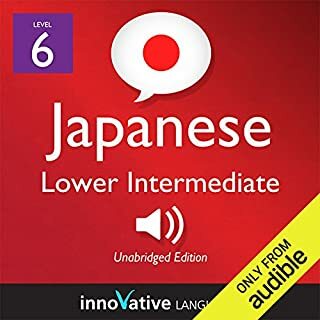 You get the two most powerful components of our language learning system: the audio lessons and lesson notes. Discover or rediscover how fun learning a language can be with the future of language learning. 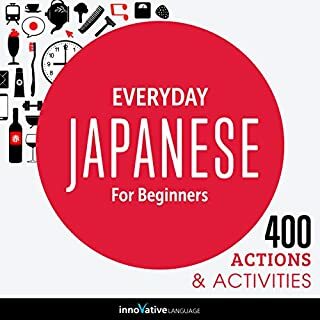 Buy this now and start speaking Japanese instantly!